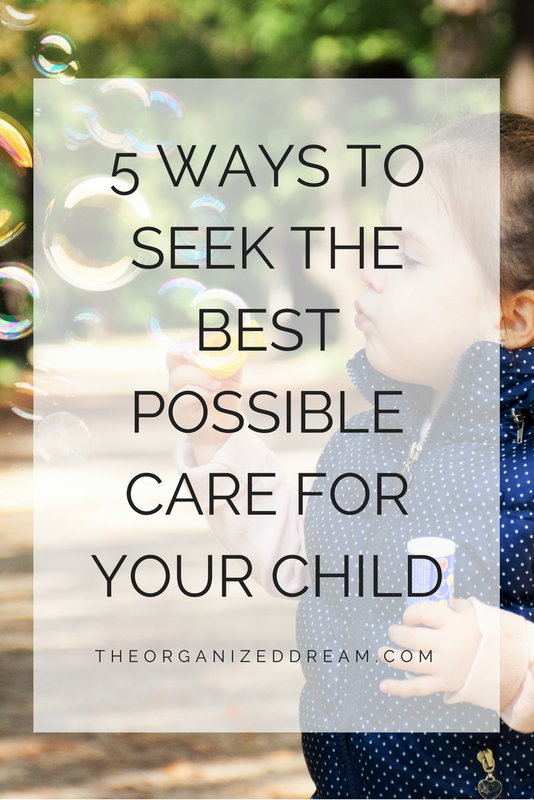 When it comes to caring for your child, you’ll go above and beyond to ensure their safety, health, and wellbeing is protected. So, you need to act quickly if you suspect they’re ill, if they’ve swallowed something potentially harmful, or if they’ve fallen over and injured themselves. Time is of the essence when your child is unwell, so act fast and visit your doctor’s surgery or the emergency department if you’re at all worried about them. Be sure to summarise your child’s symptoms to the doctor, and ask questions so that you can gain a better understanding of what’s going on. If your child shows signs of having a rash, is lethargic, or has cut themselves, then you should seek medical assistance as you need to be sure your child isn’t suffering from meningitis, flu, sepsis, a urinary tract infection, or type I diabetes, for example. Research the best care services around, as well as the doctors and surgeons who are at the top of their game. You cannot waste time in seeing those who are less equipped and less experienced to understand what’s wrong with your child. Serious delays can be very costly to the state of your child’s health, and hold-ups and misdiagnoses could lead to more serious problems. Consider visiting the-medical-negligence-experts.co.uk if you suspect mistakes were made and would like to make a complaint and file a claim. 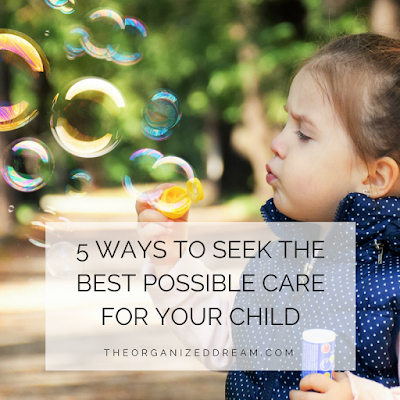 You know your child, and you know when something isn’t quite right, so seek medical help and advice as soon as you’re worried they’re ill, in pain, or acting out of character. It’s better to be safe than sorry, so trust your instinct and act quickly if you’re concerned for the health of your child. If you begin to become worried as to why your child is behaving differently, then consider keeping a logbook of what they eat, how they’re feeling, high temperatures, and general mood. This way, you can look out for any emerging patterns, and you might be able to figure out the cause of your child feeling unwell, such as food allergies and intolerances. You will need to keep a close eye on your child if they’re presenting with high temperatures and showing signs of malaise, but then feeling and looking well again just hours later. Keep watch and make notes, so to ensure they’re not becoming ill from something in their environment, like dust and certain types of food. Ask teachers, grandparents and babysitters to similarly monitor your child to continue keeping track of your child’s overall behavior. If you believe your child is in need of medical attention, then don’t delay your visit to your doctor’s surgery or the emergency department. Often, illnesses are far more straightforward to treat if they’re caught early. Rather than worrying, get them along to see those who can help as soon as you can. Once you’re there, you need to be completely transparent with the doctor and report every last detail to them. They’ve heard it all before so there’s no need to be embarrassed even if you think you could have acted sooner.